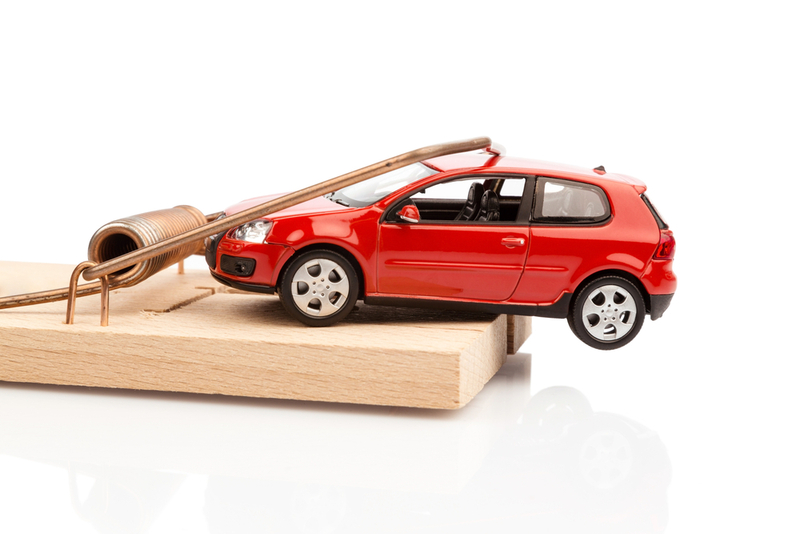 Can Filing Bankruptcy Help Save Your Car from Repossession? Are you worried about the repossession of your vehicle? Well, read this article because we may have a solution for you… Unless you live in a large city that has Metro Transportation Services, your car plays an important role in your life. It gets you to your place of employment, the grocery store, church, recreational events, visiting with family and friends, and etc. Because your car is so important to you, it can often be one of the most stressful debts to pay. You know you need to pay it, but it is often times one of the largest payments you have to make. According to an Experian Automotive study conducted last year, the average American pays $483 a month on a loan for a new car and $361 on a used car loan payment. Since this is such a large portion of your monthly budget and you likely have many other bills to pay, it can be easy to get behind on payments and risk your car being repossessed. If you are in this situation, filing bankruptcy could help you save your car. The main benefit is that when you file for bankruptcy your creditors are quickly notified and subject to an automatic stay on collecting debts. This includes auto loan creditors. During this period of automatic stay, you will be able to keep your car while you and your attorney determine what is the best option for you to take concerning your car. You will have several options to consider depending on the type of bankruptcy that is best for you to file and factors concerning your car such as market value and debt owed. Before you give up and just let your car be repossessed, contact one of our experienced attorneys and let them see if bankruptcy is a good option for you. We know how important keeping your car is to you and your family and will do our best to assist you. Let our family help your family.